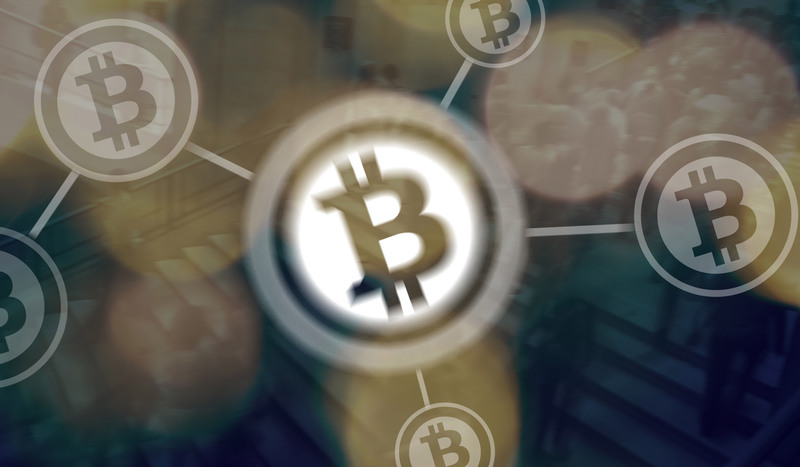 Cryptocurrency: Final Chapter | Automated Systems, Inc. I have heard that many of you still feel totally confused by Blockchain and Bitcoin. Since we have only brushed the surface of those topics that is understandable. I strongly recommend you visit these four sites and download the pdf documents. Note that three of these articles are presented by respected companies. IBM provides the primer on Blockchain and Wells Fargo on Bitcoin. They have been working in this area for a number of years and continue to do so. This remains a very fluid situation in the cryptocurrency environment. The first half of the Segwit2x Plan has been implemented by enough nodes to create a lock in. However, the debate among Bitcoin core developers and Segwit maintainers about the second half of the plan continues. They are not in agreement and the outcome is in question. Keep in mind decisions about the environment are made by the number of nodes deciding to run any particular version of environment software. The UAHF occurred and now there are exists Bitcoin (BTC) and Bitcoin Cash (BCH). Both are active with extremely heavy activity in the Bitcoin market. As this is written the BTC/USD exchange rate is $3331.30 per Bitcoin. Keep in mind that on August 2 the exchange rate was $2709.04. There has been an explosion of Hedge Funds with exposure in cryptocurrencies and predictions of many more on the way. Another interesting indicator is the recently reported correlation between the explosive growth of Bitcoin and soaring stock prices, most notably S&P 500. To say that the cryptocurrency environment is in a state of flux is accurate. Is there a bubble? We will have an answer to that question at some point. There is a lot more news detailing a lot of activity in the cryptocurrency environment and the political environment affecting it. Too much to tell here. I suggest visiting https://news.bitcoin.com/ for quick updates. This is the end of this series. I know many of you have more questions than answers. So do I. Keep reading and searching for cryptocurrency news. That is what I do. Again, I invite you to attend the Cryptocurrency breakout session at the Users Conference where I will go over the basics, provide any new information on legislation and regulation, update the fallout from Segwit2x and UAHF and provide some predictions from well-known personalities in various walks of life. Stay in good humor for those prognostications.